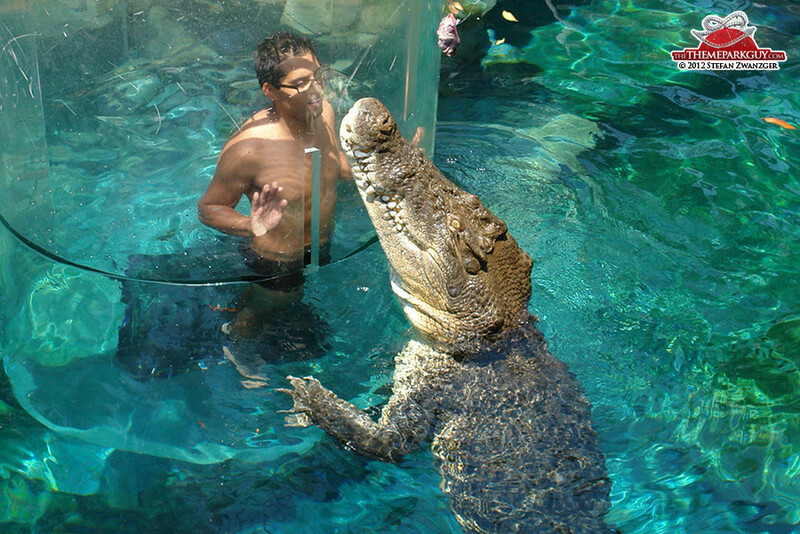 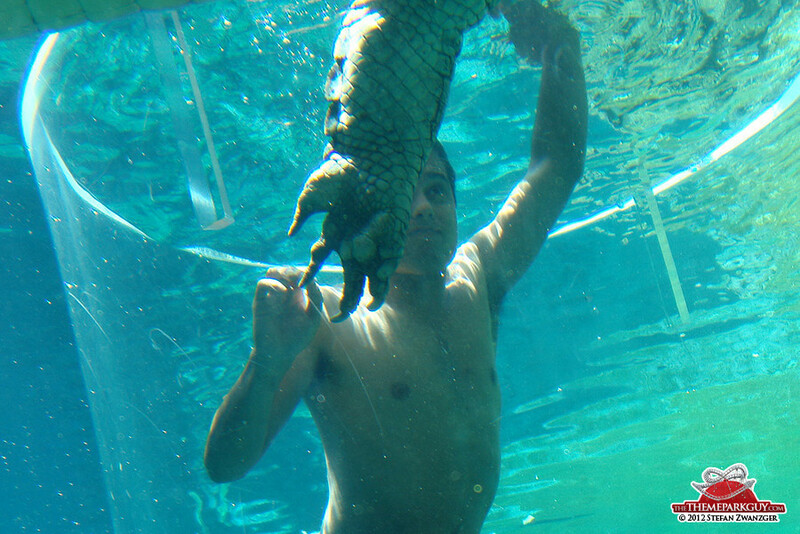 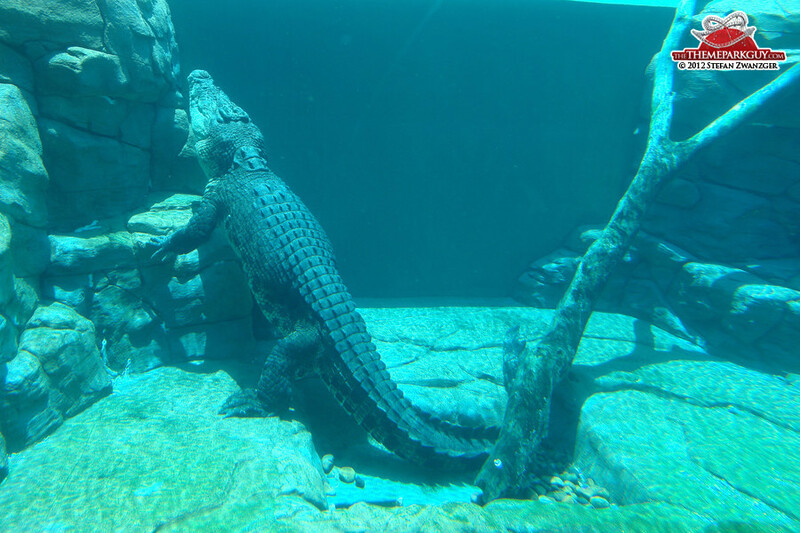 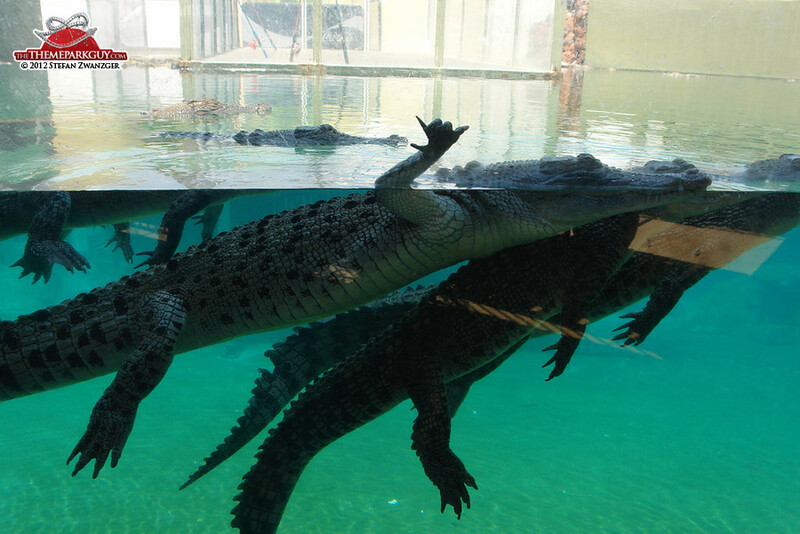 Crocosaurus Cove is a small but charming crocodile park in the center of Darwin in northern Australia. 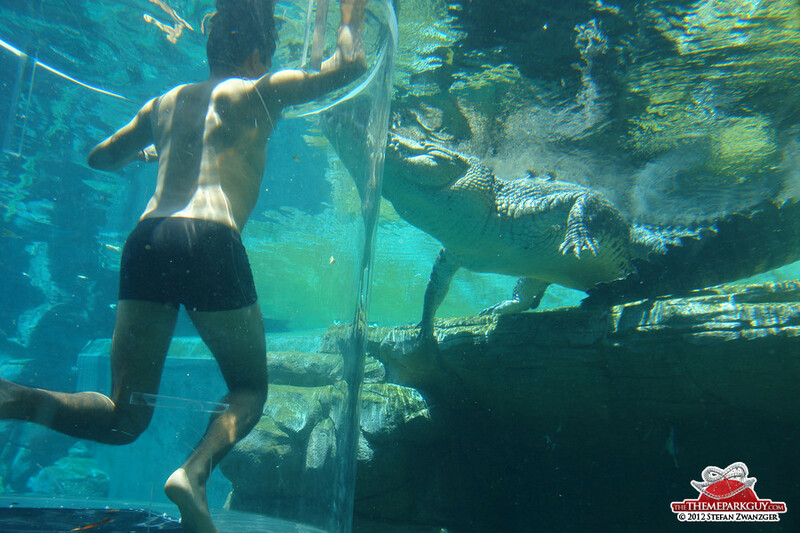 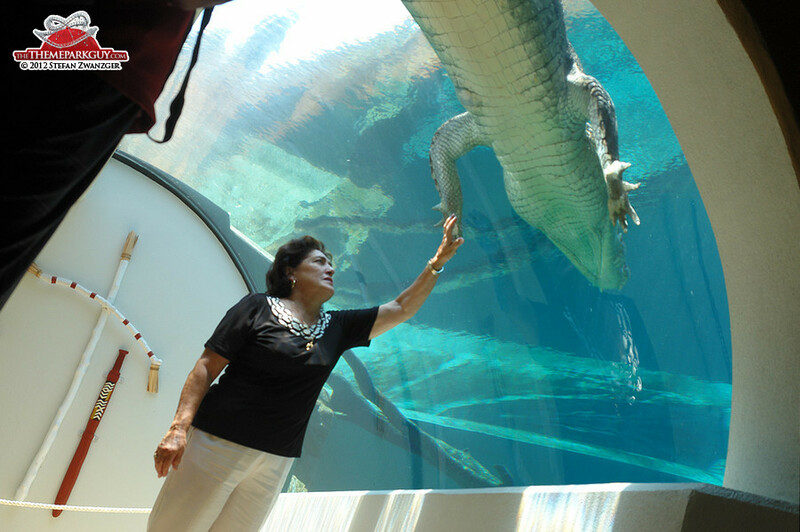 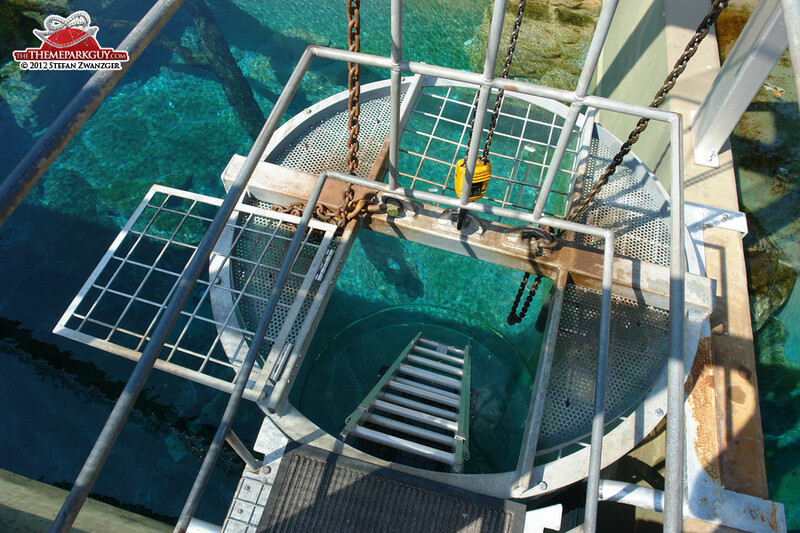 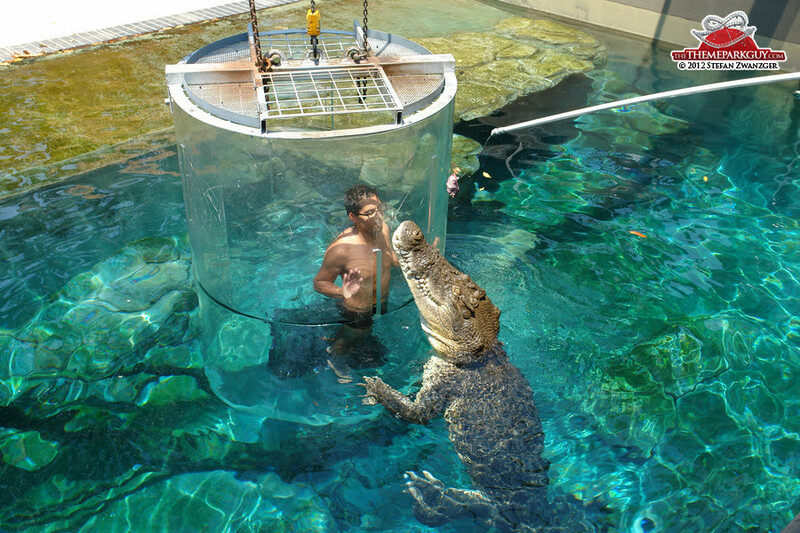 It's not strictly a theme park, but the 'Cage of Death' – in which fearless guests are submerged in a salt water crocodile pool – is a thrill that can compete with the world's wildest rides. 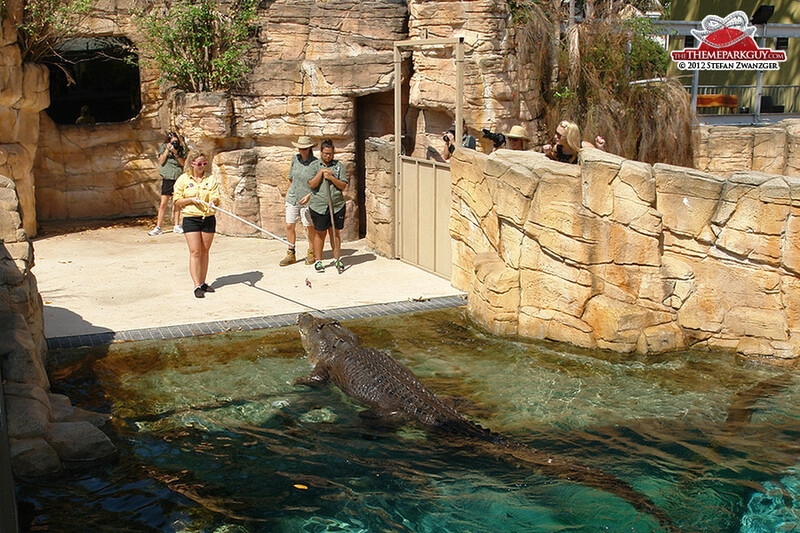 Add numerous animal exhibits, educational shows, attractive rockwork, and really cheerful staff, and you've got yourself a role model of how attraction businesses should be run: by not pretending to be something bigger than they are, but by working with what they've got with genuine love and authenticity. 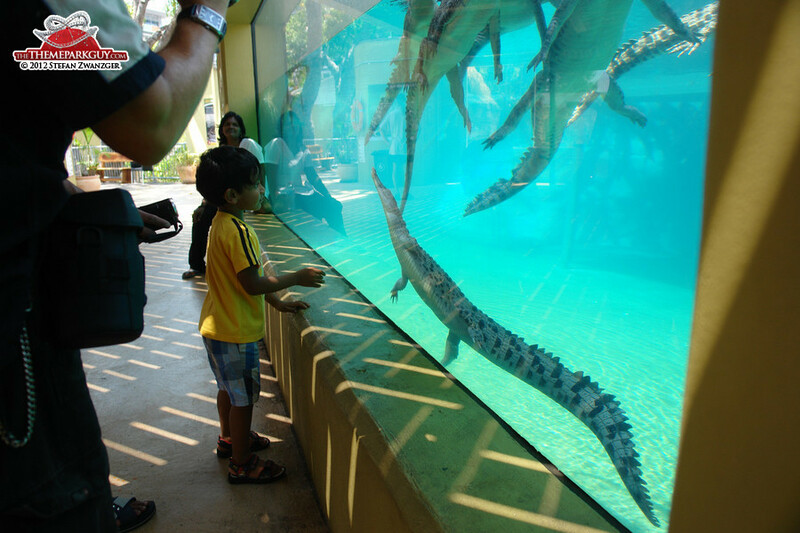 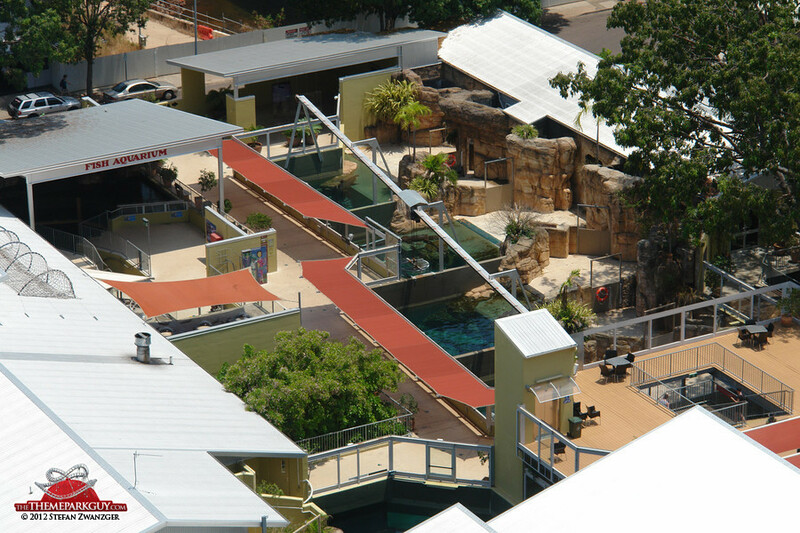 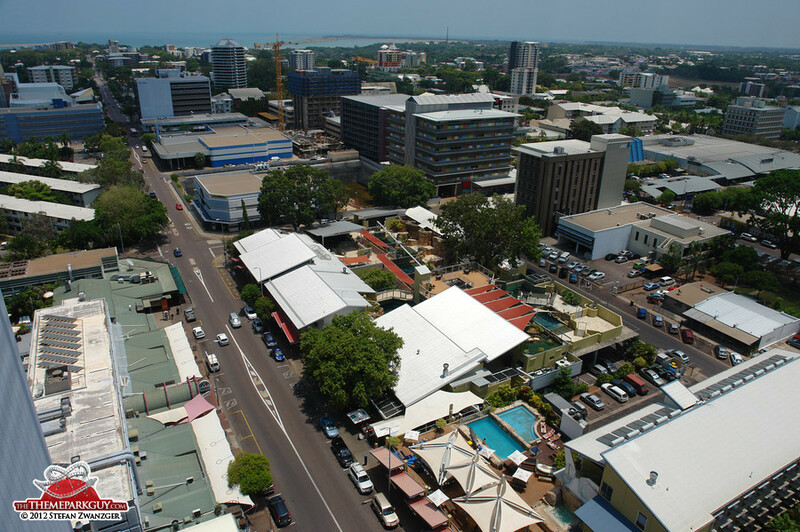 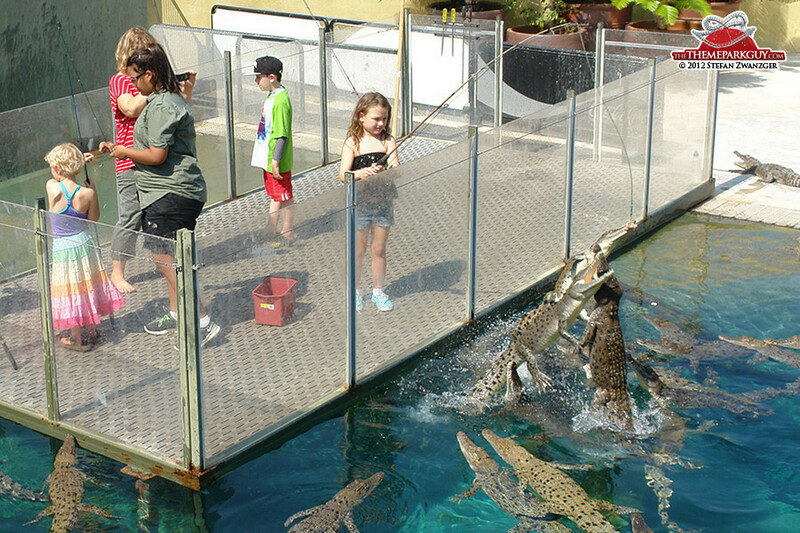 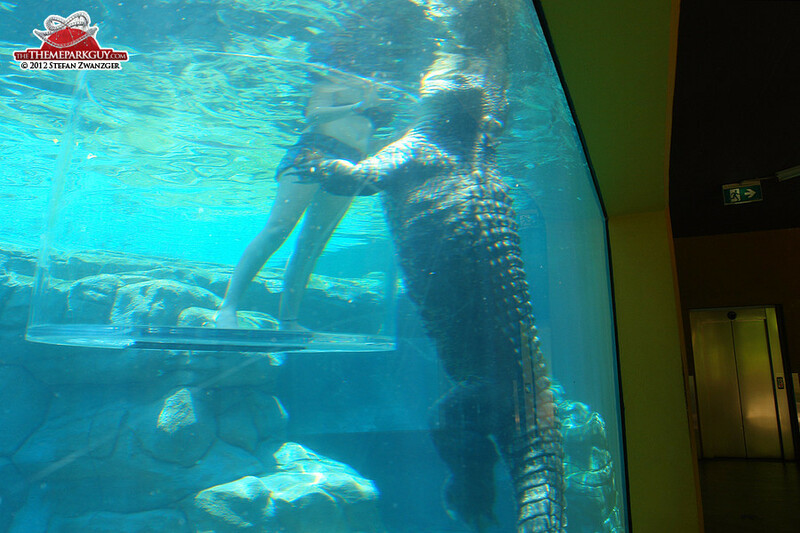 If you visit Darwin, don't miss out on Crocosaurus Cove. 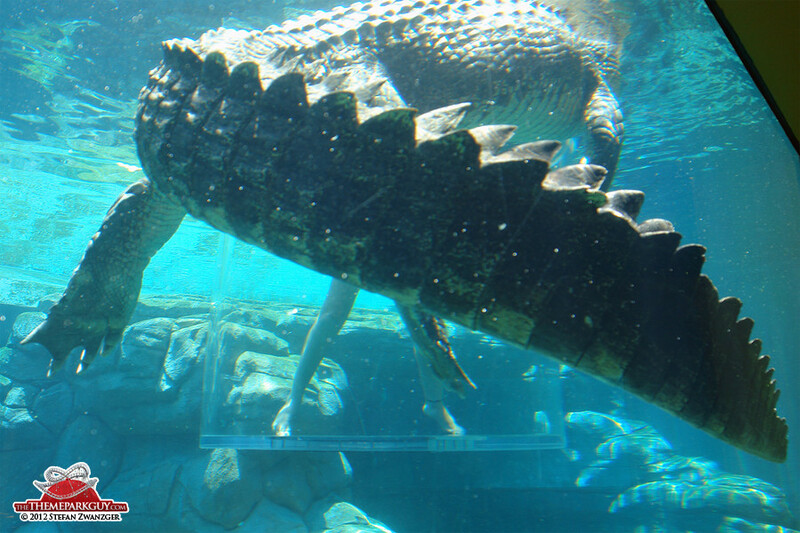 And don't skip the Jumping Crocodile Cruises, either. 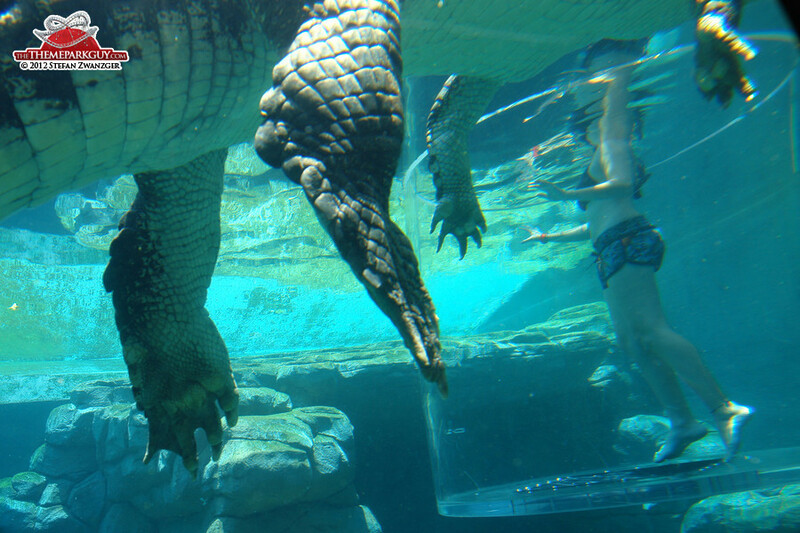 Head over to Adelaide River, a 1-hour drive from the city, and you'll find the equivalent of Universal Studios' Jaws Ride, but without the maintenance costs and with real predators up close and personal.